Thank you for visiting our Web Page. 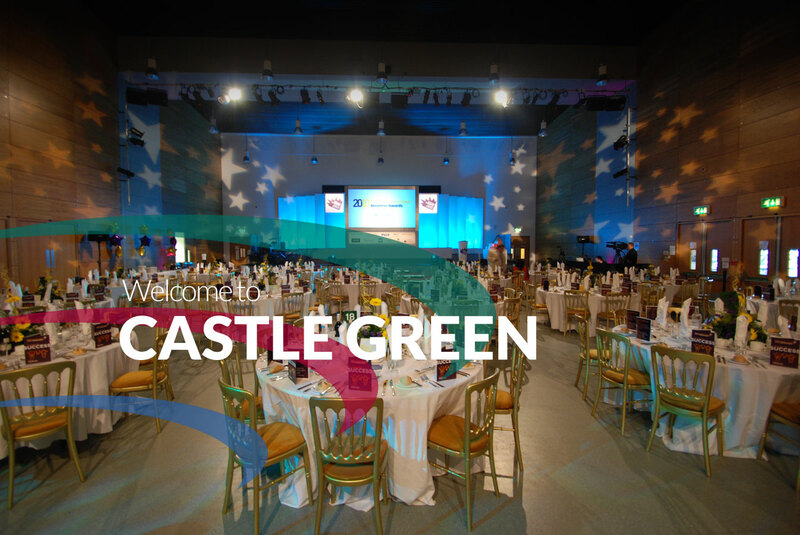 Castle Green has been open since 2005, it opened with a specific remit of serving the local community and it still continues to do so today. 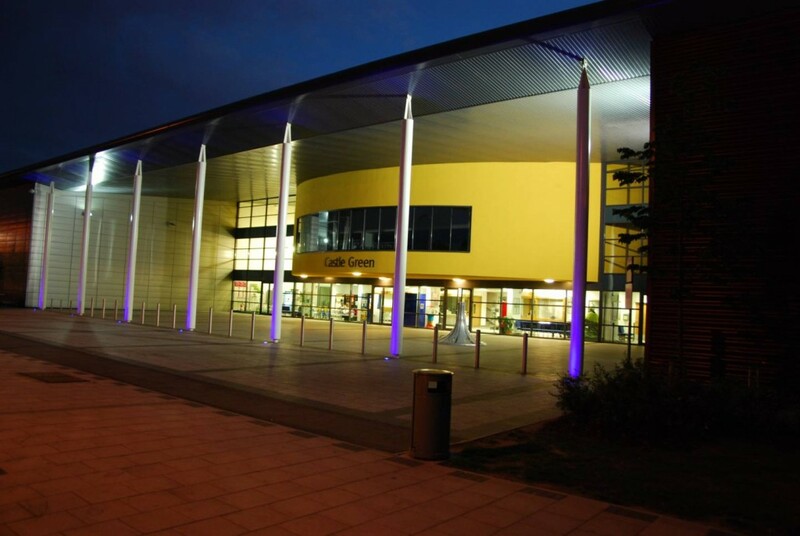 It is a place where people come together for many different purposes, we are a centre that aims to provide leisure, training, a community provision and education for all. We have fantastic facilities to hire and offer affordable high-quality activities for a wide range of age and cultural groups. We are conveniently located just off the A13 and within easy travelling distance from the City, Essex and surrounding areas, whether you are looking for a venue for a wedding, an award ceremony, to play sports, to hold a meeting or run a community provision we can cater for your needs. For further information about the services we provide, our community provision or to hire our facilities please visit the contact us section. Our fully equipped air conditioned gym is open seven days a week and houses Techno Gym cardio, free weight and resistance equipment. We have showers, lockers and ample car park spaces. We offer flexible membership options which include an induction & health check. Boothroyd Hall is an ideal place to hold your wedding reception, this beautifully designed hall with high ceiling timber walls offers unrivalled style and elegance. 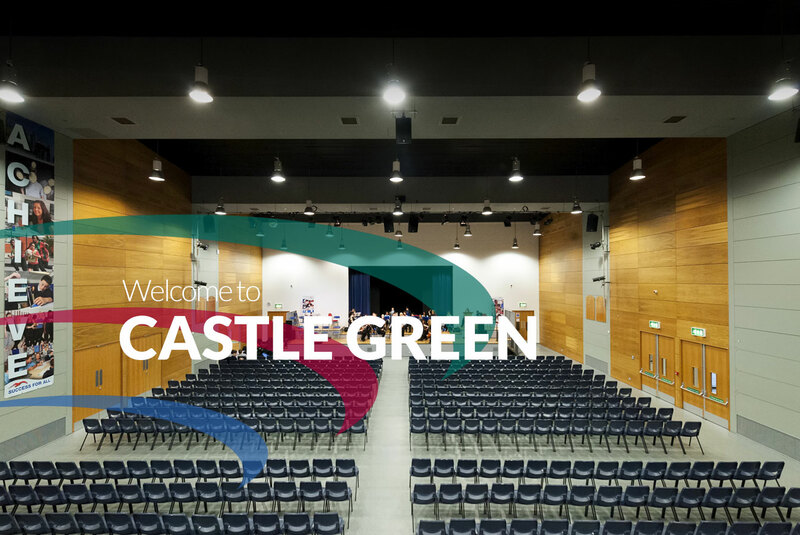 Whether it’s a large or small event or conference we have excellent facilities and a comprehensive support package to ensure that your event or conference runs smoothly. 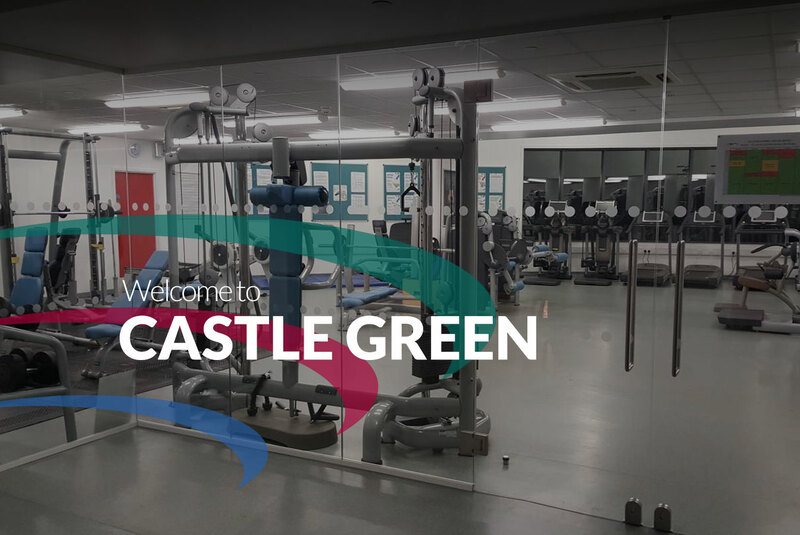 There a number of children’s activities at Castle Green ranging from sports and gym session to help get fit and tuition services to help with a child’s educational development. 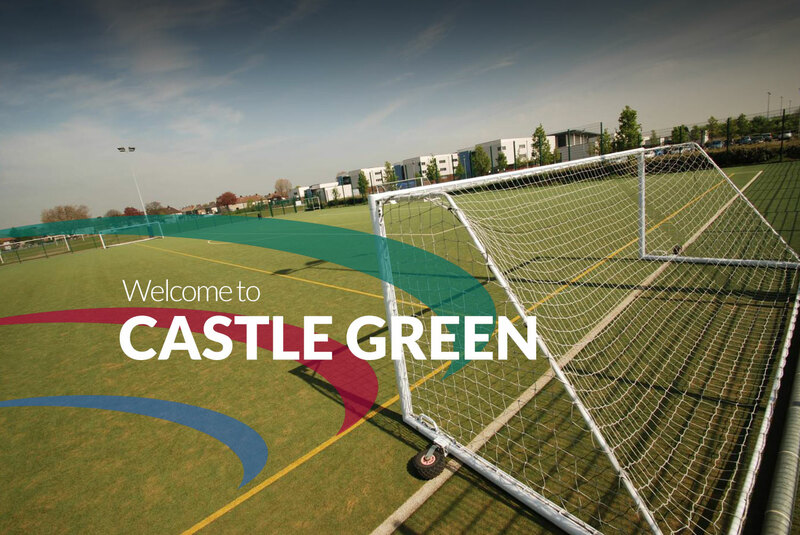 Our astro pitch, grass pitch, sports hall and dance studio can be booked for training, competitions, tournaments or classes. We have ample parking spaces, changing rooms, showers and a Café. 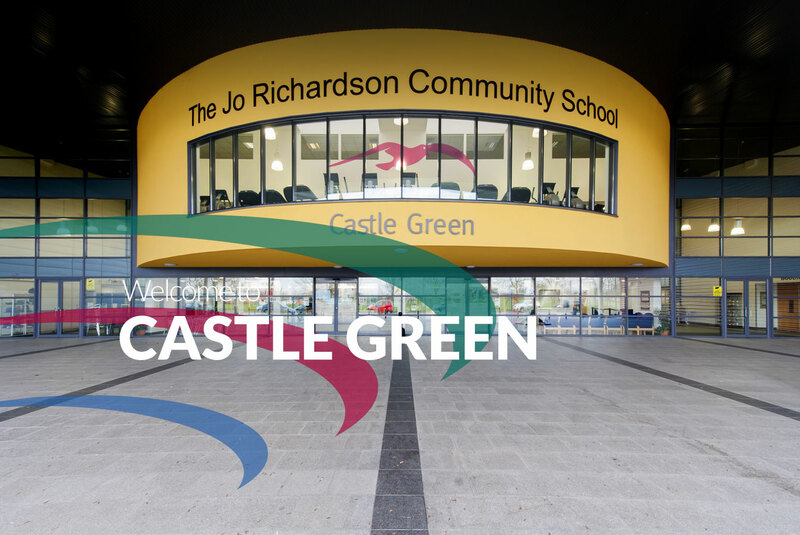 Located in the foyer of Castle Green the Uniform Shop is the official uniform stockist for a number of schools within Barking and Dagenham.